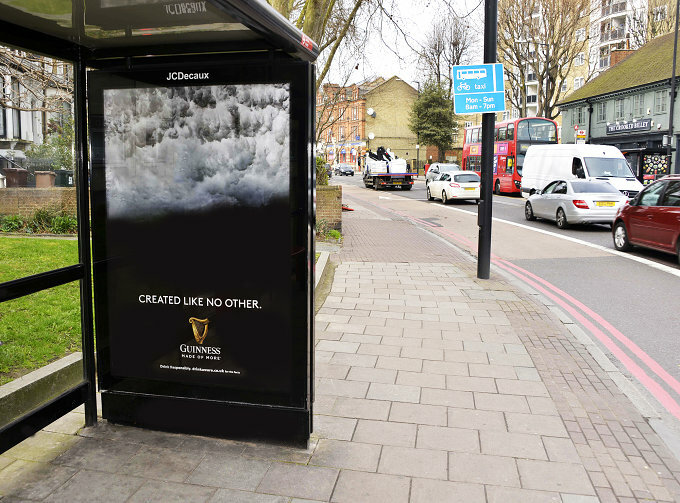 The 2018 Clear Channel Outdoor Media Awards turned out to be a success for Guinness ‘Made of More’ outdoor advertising campaign as it was crowned with The Brand Fame Award. The campaign goal – that was successfully achieved – was to promote the brand during ‘moments that matter’, focusing on sporting events like football games. Locomizer is delighted to play a contributing but important role in analysis of mobile data to discover where consumers with a high affinity to sports preferred to be during prime drinking moments. Then, in conjunction with Carat UK, Liveposter, AMV BBDO, Clear Channel UK and JCDecaux, Posterscope took our data insights and planned a powerful and creative out-of-home campaign that helped Diageo continue grow their sales and ROI as well as drive brand fame for Guinness. Locomizer welcomes challenges from retail, property and other brands and sectors to apply our Audience Discovery Platform technology and help companies find the right audiences for their messages and campaigns.